No matter what you make or what service you perform, there are stages that just about every business goes through as they grow. 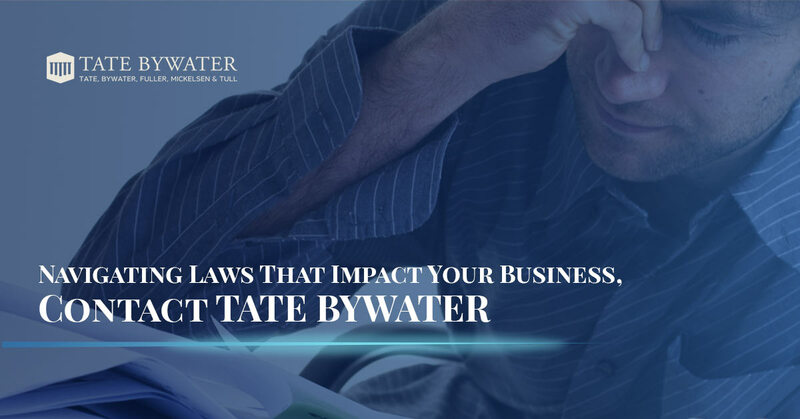 We’re happy to tell you TATE BYWATER can assist you at the beginning and at every step along the way. At The Beginning: Choosing the proper business entity for formation is a crucial part of the start of your business. Does your current business make the IRS happy, or even your HOA? Answering these questions early can lead to an easier time of it later. As You Grow: As your business grows, you become a larger and larger target. Because of this it is important to have an effective lawyer on your team. We can assist you as you enter into new contracts or renew existing ones as you grow. We can assist you to make sure contracts with suppliers or clients are ironclad so that, if they back out, you have legal recourse. Into the future: If your business requires a brick and mortar location our firm can also assist you with your real estate needs. 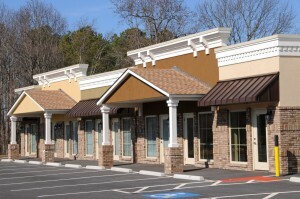 Navigating commercial real estate can be taxing and stressful. We’ll be with you every step of the way. Don’t let the laws related to your business get between you and your ability to grow you business. Leave the law side to us and you’ll be able to focus on your business all the time.